How a pacific island changed from Diesel 100% solar - can India replicate the same? HomeBlogSolar Power SystemHow a Pacific Island Changed from Diesel 100% Solar – Can India Replicate the Same? How a Pacific Island Changed from Diesel 100% Solar – Can India Replicate the Same? Can you imagine how will the world be running on solar power? Is the world like that even possible? The world like this is definitely possible and it will be somewhat similar to the one we live in now. The only difference would be that it wouldn’t cause any harm to the environment. Recently, the news of an Island, who changed from diesel to solar power surfaced on National Geographic. The island of Ta’u in American Samoa relied 100% on diesel fuel for all of their requirements, but now the island is 100% solar. Islands like Ta’u are a microcosm for our planets. The availability of resources is limited and most of it is exported. But, solar energy is something that is easily available to everyone and it has solved a lot for the people of Ta’u since they went solar. In November 2016, Ta’u completed a new solar power micro-grid, which shifted the entire island from diesel fuel consumption to solar power. 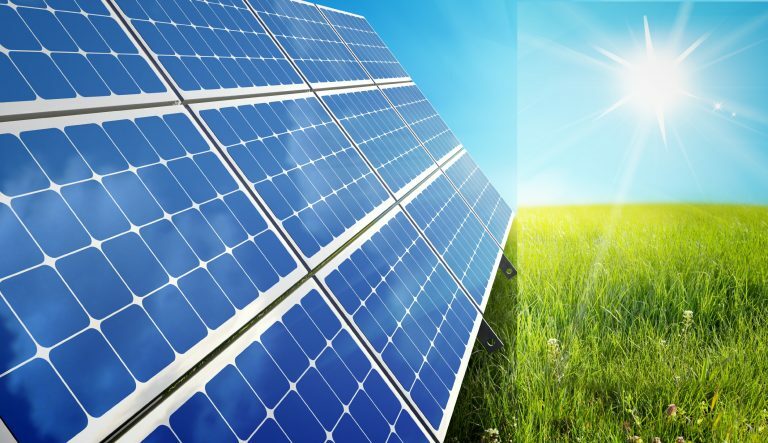 The solar power system includes 5,328 solar panels, which generate 1.410 megawatts of electricity. The energy can be stored in 60 Tesla Power packs. Ta’u can stay powered for up to three days without any sunlight. This island has managed to achieve a major milestone by claiming energy independence through solar power. In this case, the offset of fuel while switching to solar power is significant. It is 110,000 gallons of diesel. A lot of other islands are working towards the same goal. Apart from the environmental concerns, the people of the island have had many other benefits. The people of Ta’u relied on the shipment of food, supplies, and drums of oil. There are many other islands, which face the same situation. Going solar can be very helpful to them. This change has not caused any disruption in the lives of the people. 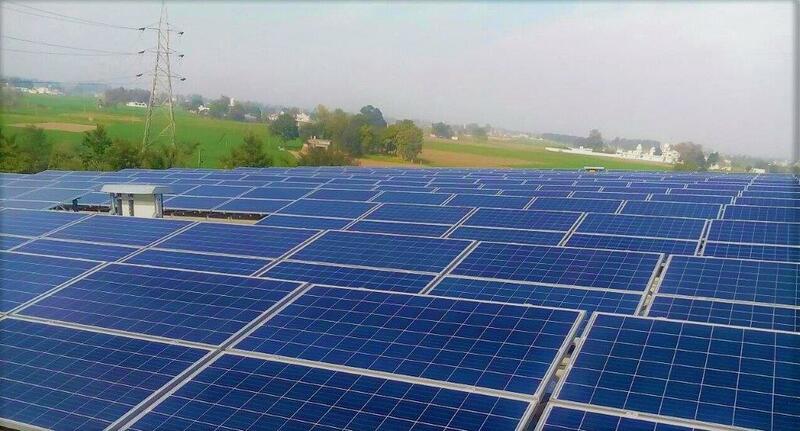 When the switch of the solar power plant was switched on and simultaneously the diesel generation switched off, the lights did not even flicker. The people resumed their work as usual. This is something, which has made this solar power switch a successful one. 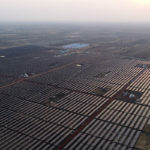 Can India Go 100% Solar? India is a big country and it has tremendous energy needs. With time it will be difficult for the country to meet the increasing demand of power generation. More than 40% of rural Indian household doesn’t have electricity. In order to meet the needs and requirements of a developing nation, the country has to import increasing amounts of fuel that exacerbates the trade and is harmful to the environment. The country does not produce clean affordable power in large quantity. This is also a major constraint in achieving energy security. 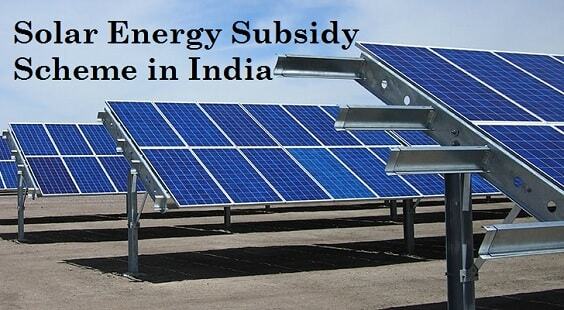 India must take advantage of the abundantly available resources like solar, wind, hydro, bio gas, biomass etc. India needs to start promoting the use of abundant, sustainable, and renewable resources. The future demands of the country can be met by the utility-scale and PV systems, concentrated solar power, onshore and offshore geothermal, and hydropower. *The following data has been taken from the Ministry for New and Renewable Energy (MNRE) research. India is located between the Tropic of Cancer and the Equator which has an annual temperature that ranges from 25°C – 27.5 °C. This means that India has a huge solar potential. The PV cell with single crystal silicon, which is used to produce solar energy, is about 13%-17%. With the latest technology, there are high-efficiency cells with concentrators, which can operate with low sunlight intensities. India has a huge potential for solar power and we can begin going solar just like the Ta’u Island by at first targeting the small villages and towns.